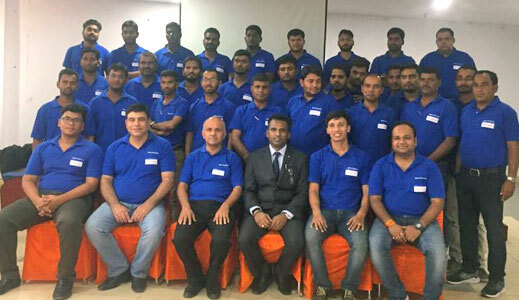 Tata International’s Solar Division conducted its 2nd Annual Field Engineers meet on October 11 in Rewa, Madhya Pradesh (India). The location was selected since it is close to the single-largest solar plant project (175 MWp) that is under execution by the company. A key customer also shared their perspective and expectations during the meet. Subsequently, there was an interaction on the technical, quality, safety, business and process overviews, and career-related processes. The event ended with the key contributors being recognised and rewarded.